Tartu, with its population of around 100,000 in an area of 38.8 square kilometres, is the second largest city of Estonia. Lying 185 kilometres south of Tallinn (the capital city of Estonia) it is also the centre of southern Estonia. The Emajõgi River, which connects the two largest lakes of Estonia, flows for the length of 10 kilometres within the city limits and adds colour to the city. The first written records of Tartu date from 1030. Tartu has all the best of the globally new, but with the local advantage: the costs are lower, security is higher and the air is cleaner than in Tallinn, Helsinki or New York. 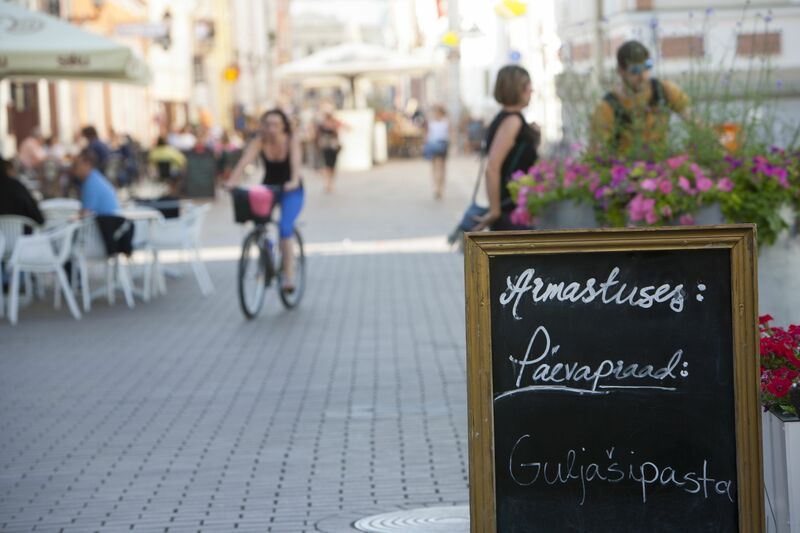 Access to Estonian’s central market region, a well-educated and qualified work force, a good transport system and a fully modernised business infrastructure has made Tartu an attractive location. The geographical location makes the city very attractive logistically. By car/bus it takes no more than 2.5 hours to travel to Tallinn, or 3.5 hours to Riga. 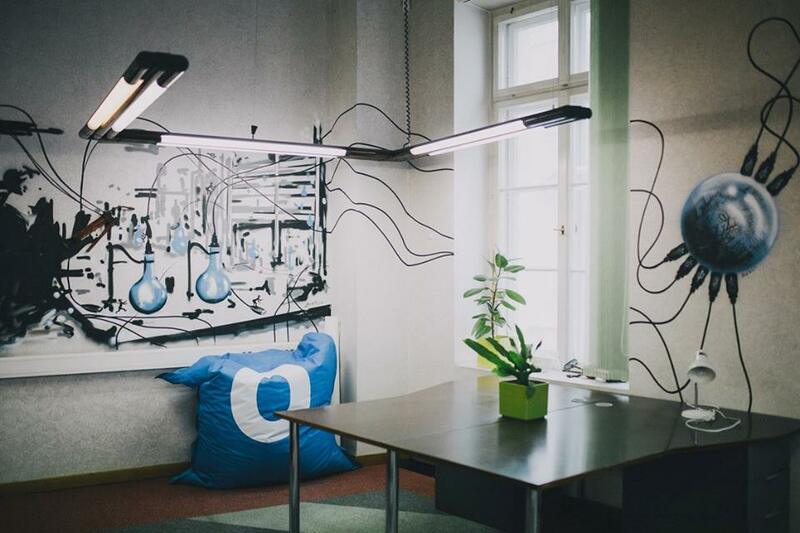 Tartu is a city that promotes innovation via competitive enterprises, being attractive to investors and facilitating entrepreneurship and knowledge-based production and services. If you are considering Estonia as a source of investment opportunity, you should really take a look at the City of Tartu and the surrounding county. Tartu is a city in motion, empowered by the changes that have taken place over the last decade. These changes have been radical with a substantial influence on citizens´ welfare and business growth. The region´s infrastructure has been extensively updated and is ready for further expansion. A development strategy and detailed action plans have been prepared and put into force in most areas, to maximise the potential development. Recognising that the city and county are mutually dependent, the administrations of both are actively coordinating at every level to continue the rapid tempo of positive change. Long traditions and high competence in electronics, information and biotechnology have made our enterprises internationally competitive. Estonia offers a progressive innovative business environment with an efficient and compatible infrastructure. Our e-services, mobile communications and internet applications are among the most advanced in the world. The attractiveness of Estonia is demonstrated by the large number of foreign investors doing business here and the dominance of world-renowned foreign companies in several of Estonia’s economic sectors. Exports represent more than 100% of the Estonian GDP. In Estonia, foreign investors are treated the same as domestic ones. For example, European Union subsidies are equally available for both foreign and domestic companies. Estonia’s advantageous and user-friendly business environment has attracted a great number of foreign investors and large companies of international renown to the country, including Ericsson, ABB, Kuehne + Nagel, Stora Enso, Microsoft and many others. Estonia is a member of the World Trade Organisation (WTO), European Union (EU), Organisation for Economic Co-operation and Development (OECD) and North Atlantic Treaty Organisation (NATO). Since 1998 Tartu City Government has organised a competition to recognise the most successful entrepreneurs in Tartu. The competition is for entrepreneurs that are located and mainly operating in the City of Tartu. 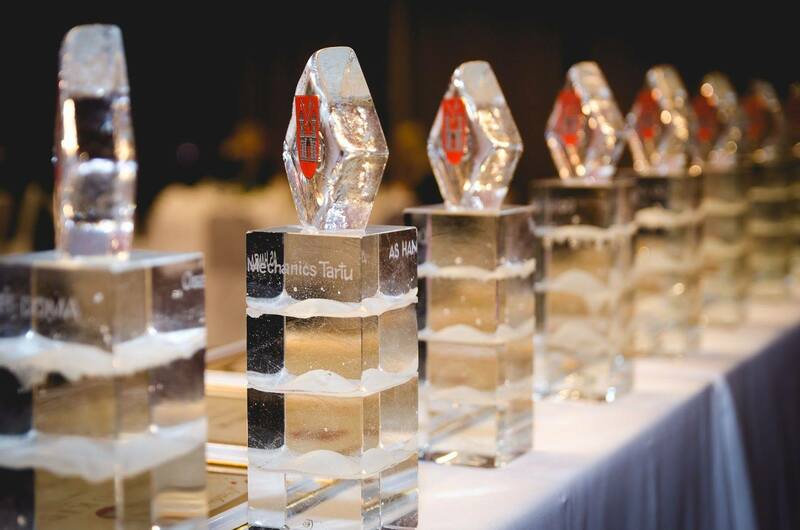 Results of the Competition "Best Entrepreneur 2017"
Results of the Competition "Best Entrepreneur 2016"
Results of the Competition "Best Entrepreneur 2015"
Tartu has a strong network of business support organisations which work in close cooperation to develop the economic environment of the city. The support organisations meet regularly to discuss business development, joint projects and challenges in the region. Cooperation projects include for example yearly events like Tartu Entrepreneurship Week (which includes approximately 80 events, e.g. trainings, conferences and seminars on different topics, company visits, etc.) and sTARTUp Day.